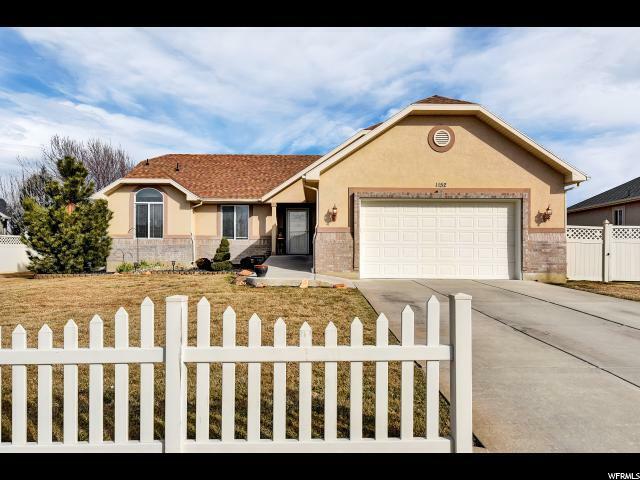 Beautiful 4-bed, 3-bath rambler. 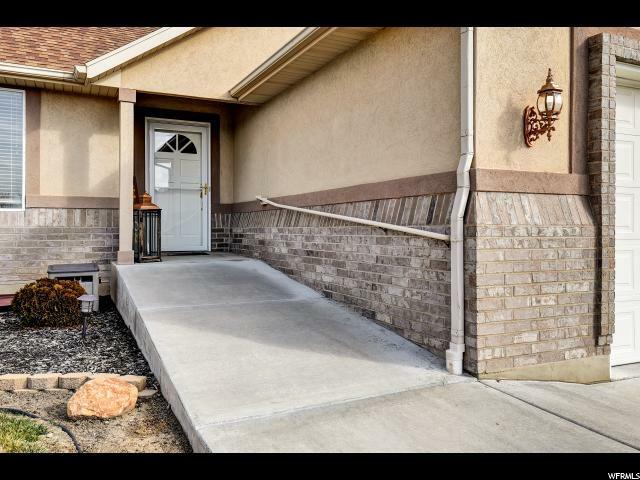 ADA-compliant wheelchair accessible home - 36-inch wide hallways, elevator, front and back no step entry, roll-in showers and sinks, handrails, etc. 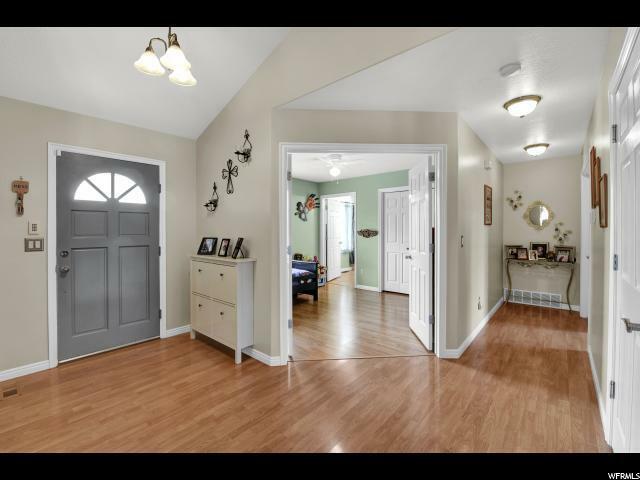 This home has an open concept main floor with the kitchen open to dining room and living room. Large kitchen with lots of storage, center island, granite countertops, and knotty alder cabinets. Wood flooring stairs. Wide tandem garage with double door to side yard. White picket fence around front yard. Fully-fenced and fully-landscaped entertainment backyard with covered patio and fire pit. Detached 12x26' shed with hot tub in back could be considered an extra garage or workshop. Newer fencing with double gate on east side. Room for RV/boat parking. Whole-house humidifier and new hot water heater. Quiet cul-de-sac setting. 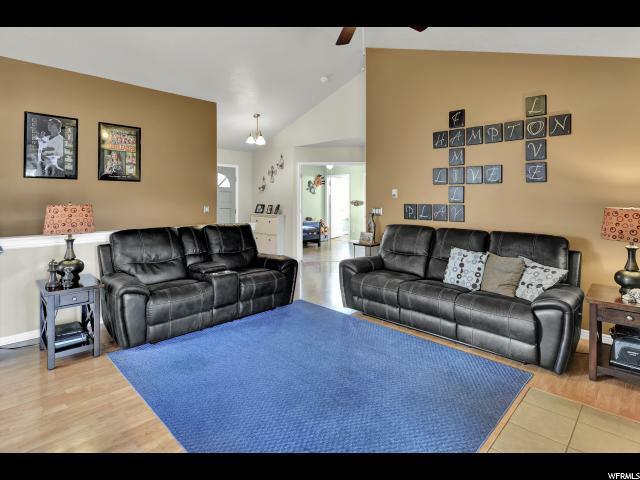 Home has been well maintained and offers flexibility of use. Square footage figures are provided as a courtesy estimate only and were obtained from County records. Buyer is advised to obtain an independent measurement.